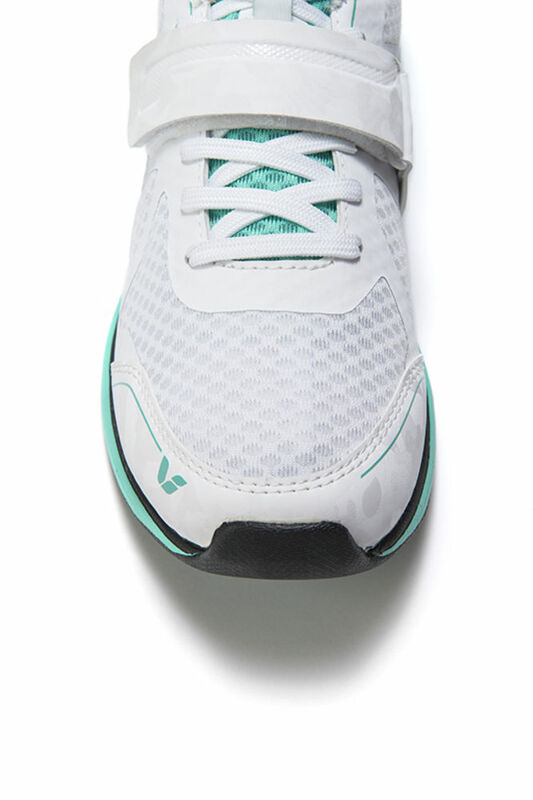 VERSATILITY, COMFORT AND PERFORMANCE - THE PERFECT COMBINATION FOR RECREATIONAL RIDERS OR SPIN CLASS. 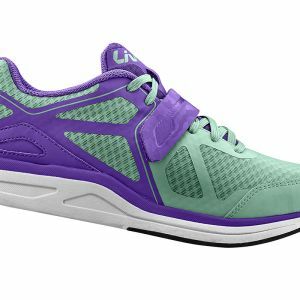 With the comfort of an athletic shoe along with clipless capability, these kicks have you covered. 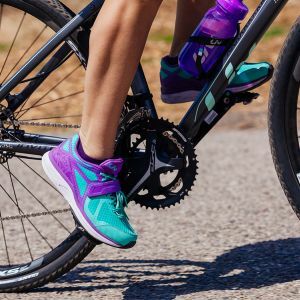 Entering clipless territory can be a big commitment, and now you can keep your options open — switch from flats to clipless when you’re good and ready. 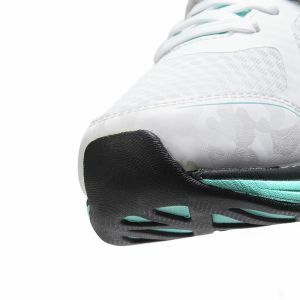 A removable cleat window cover makes this shoe compatible for flat or clipless pedals. 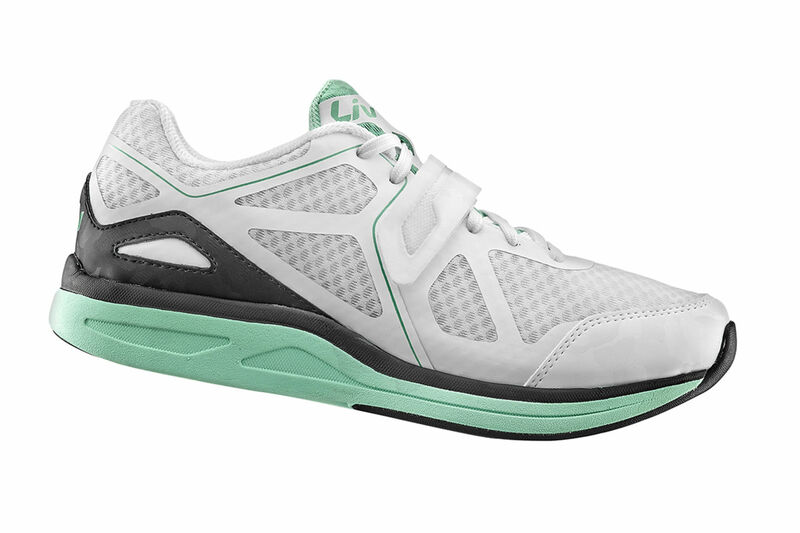 This shoe has the perfect mix of pedaling efficiency and flexibility. 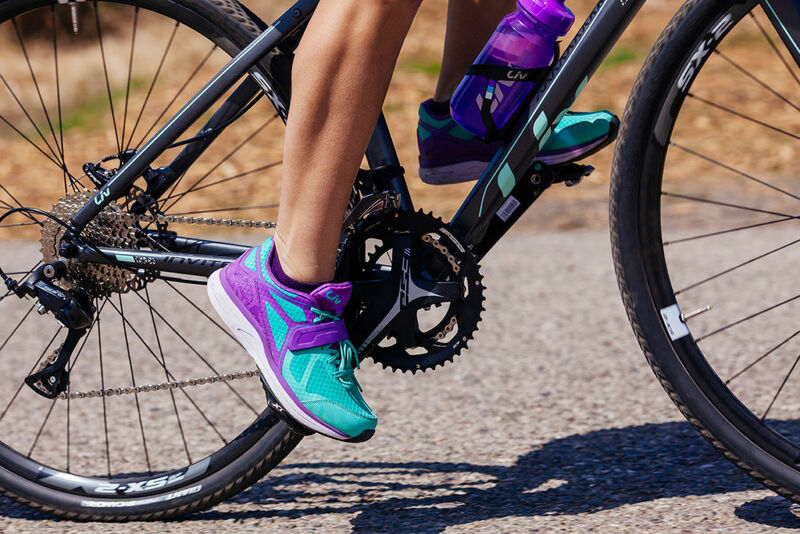 ExoBeam™ provides stiffness where it’s needed for an efficient pedal stroke, and flexibility in other areas to allow natural body movements. 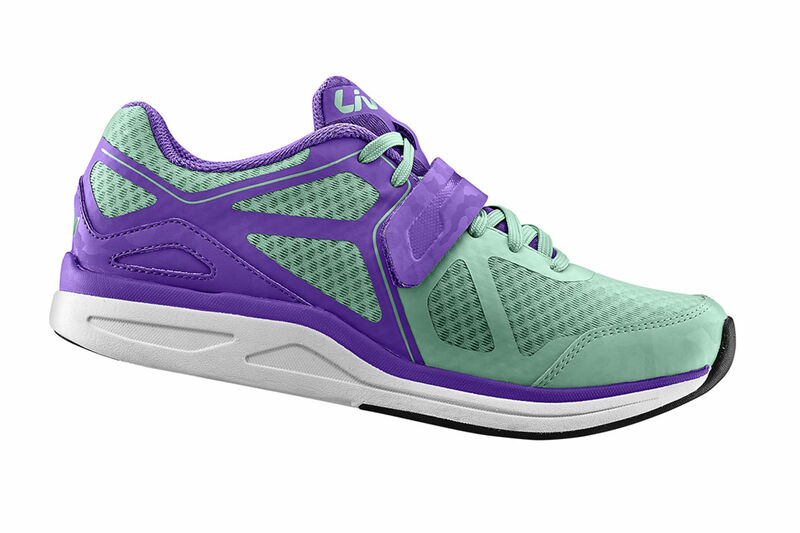 ExoWrap™ hugs the foot to create a customized, secure fit, backed by a support strap for reining laces. 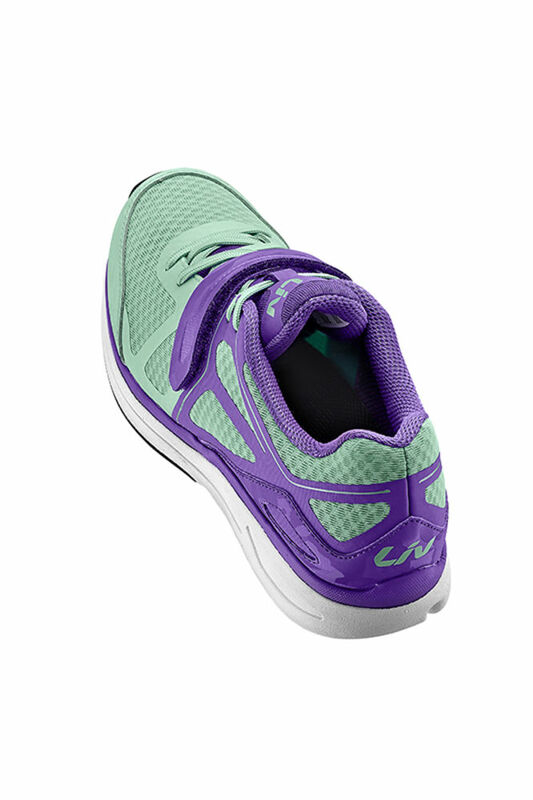 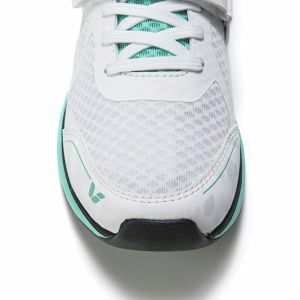 Lightweight, shock-absorbing EVA midsole provides cushioning and comfort. 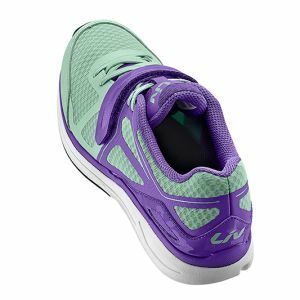 Super durable tread for solid traction on or off-road. 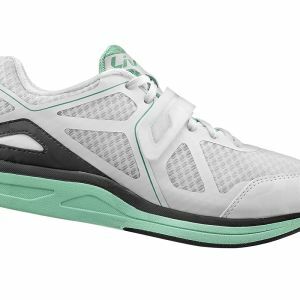 Add your favorite cleats for spin class or casual commuting. 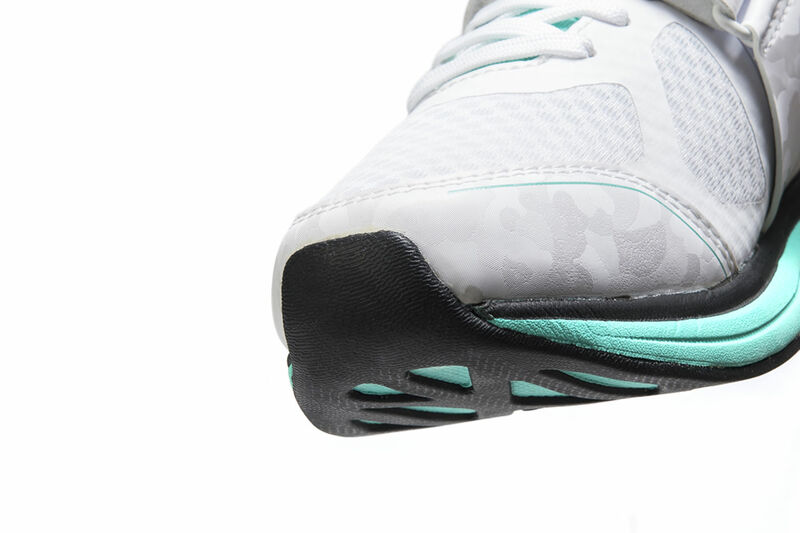 The recessed cleat placement means you can walk around safely in between.